I first wrote about mindless investing using the Acorns app back in April. 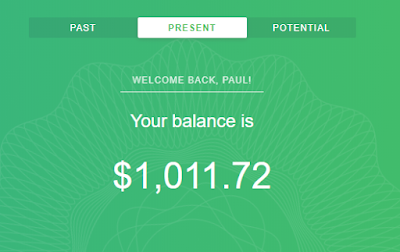 Well, in just 8 months, I'm proud to say that I've finally hit my first $1,000 using the app! It may not sound like much, but it is when you consider how difficult it is to save money sometimes. 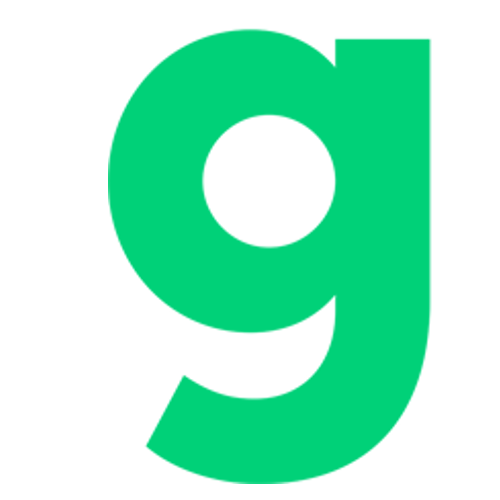 With this app, you just sit back and it takes care of everything for you! 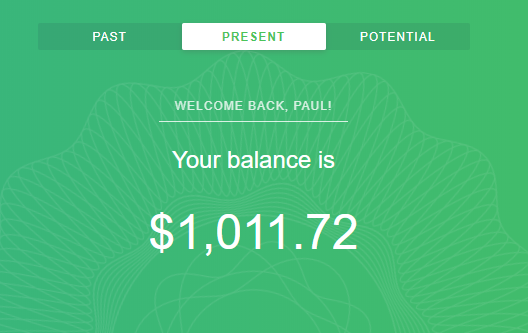 As I mentioned in the article back in April, you set the app to auto invest money once a month. I have it set to save just $5. On top of that it rounds up every purchase you make to the nearest dollar, then takes that difference and automatically socks it away for you into an investment account where it can grow much faster than it could in a typical savings account. You can also set what kind of performance level you want to see. Since I'm still relatively young, I have mine set at the aggressive level, which is riskier, but yields a bigger return. Here is a look at my performance over the last 6 months! As you can see, the market gain has made me an additional 6.29% on top of what I've socked away! Let's see your savings account do that with today's interest rates! I can't say enough good things about Acorns! I really think everyone should give it a try. Especially those who find it difficult to save money.